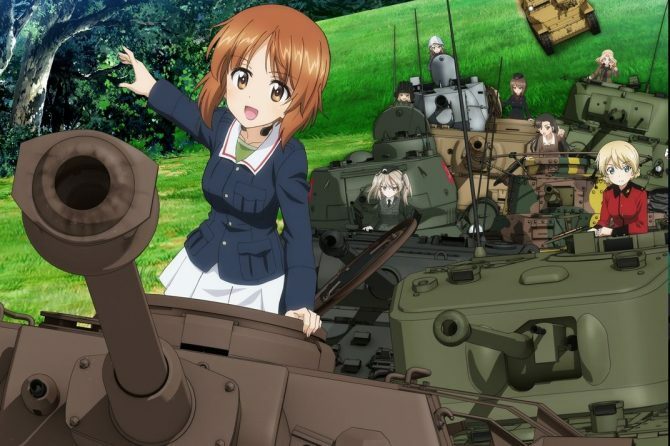 Girls Und Panzer Dream Tank Match released in Japan on February 22nd, and as announced by Media Create on Wednesday, it sold 46,411 copies in its debut week, coming just a bit short of dethroning Monster Hunter World from the first place in software sales. While the pure sales number is quite high for one of Bandai Namco’s anime games that doesn’t have a massive franchise to support it, there is more to the figure than meets the eye, ad explained by Media Create itself in today’s weekly analysis. First of all, the number is much higher than the debut sales achieved by its predecessor Girls und Panzer: Master the Tank Road! that launched with 32,000 copies sold in 2014, but the really impressive number is the percentage of copies sold within the initial shipment, which is a massive 93.66%. Media Create mentions that this is above the retailers’ expectations. According to the firm, the game was mostly purchased by fans of the original anime, thanks to the screening of the new movie in December 2017, TV commercials broadcasted at the same time, and entertainment talk shows aired online with the participation of the voice cast. The game has also been launched in Asia on February 27th, but we have no data on its performance there. It remains relevant because it includes English subtitles, so it’s a good way to make up for the lack of a western release (possibly due to licensing issues). 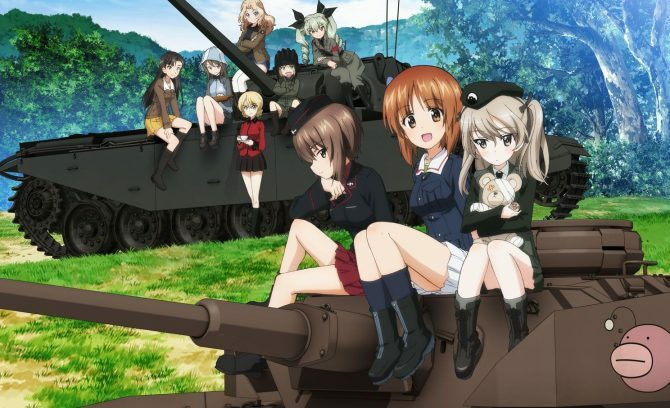 This is just personal speculation, but the popularity of the game may also be possibly due to the fact that games like World of Tanks are rather popular in Japan, even more so when combined with cute female characters, which is why Wargaming itself included Girls Und Panzer in its promotion. If you want to see more about the game, you can enjoy the latest trailer, and the one released just before. Bandai Namco shows off the diverse tanks fighting under the University Selection in Girls Und Panzer Dream Tank Match that is coming soon for PS4.